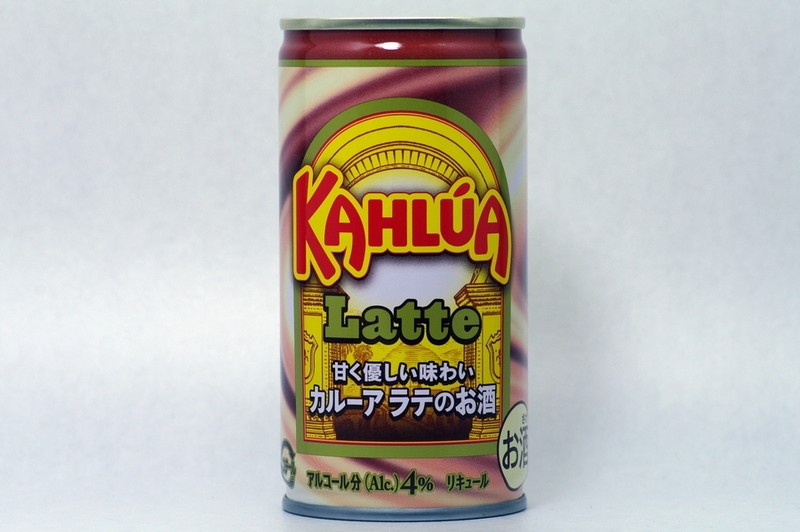 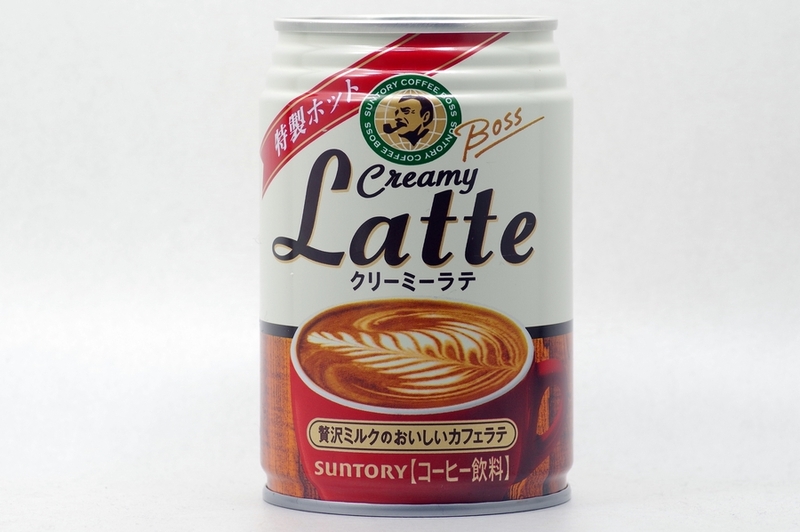 Selected beans, milk & cream. 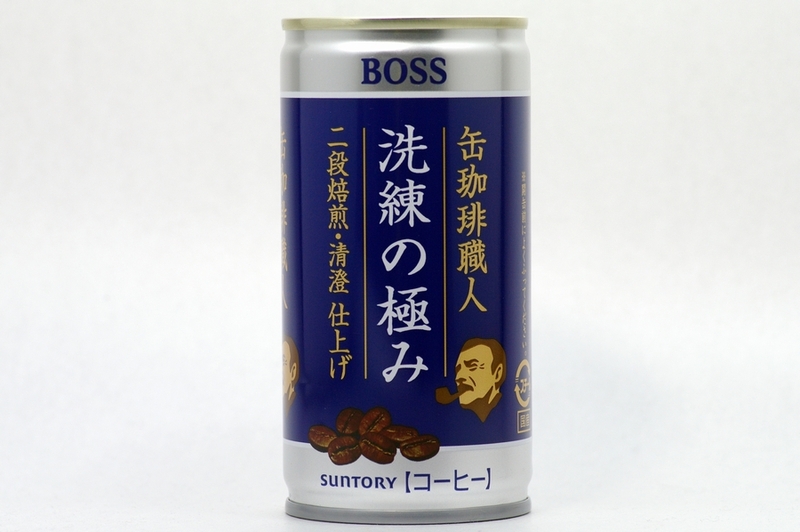 Semi sweet taste. 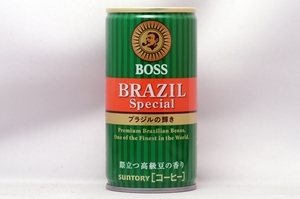 Premium Brazilian Beans, One of the Finest in the World. 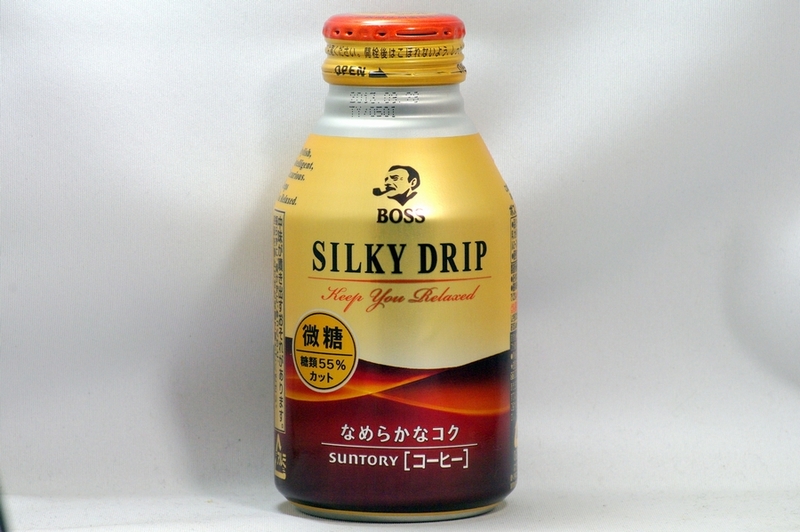 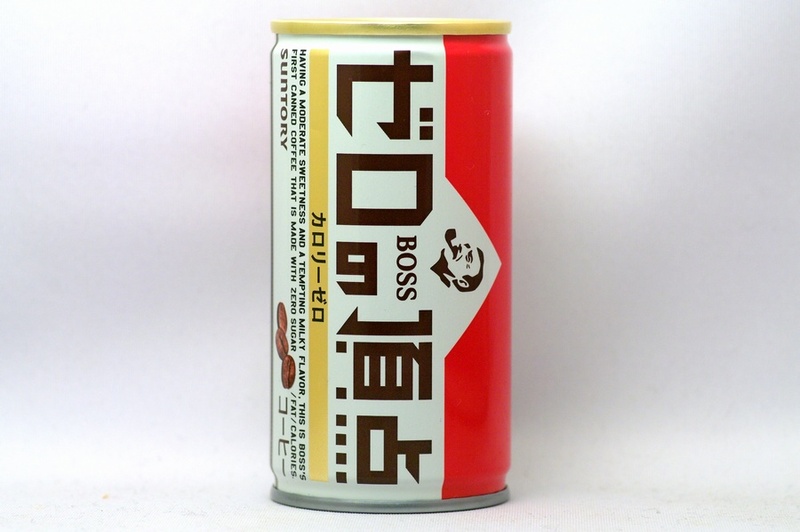 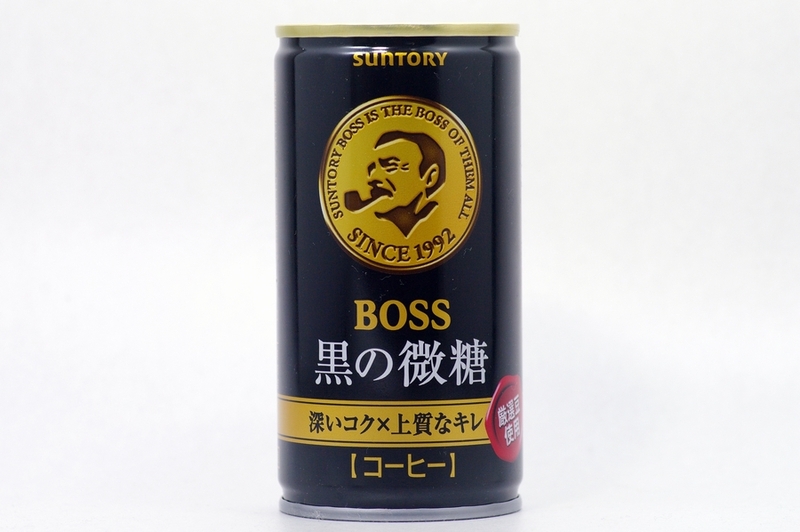 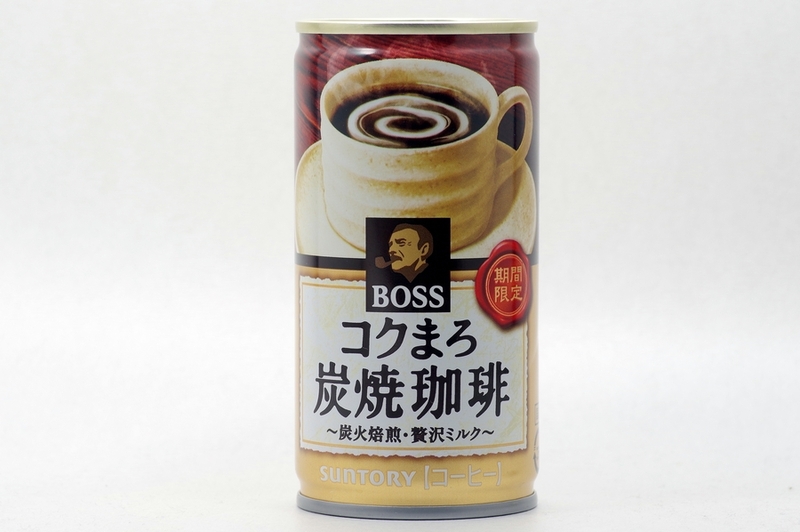 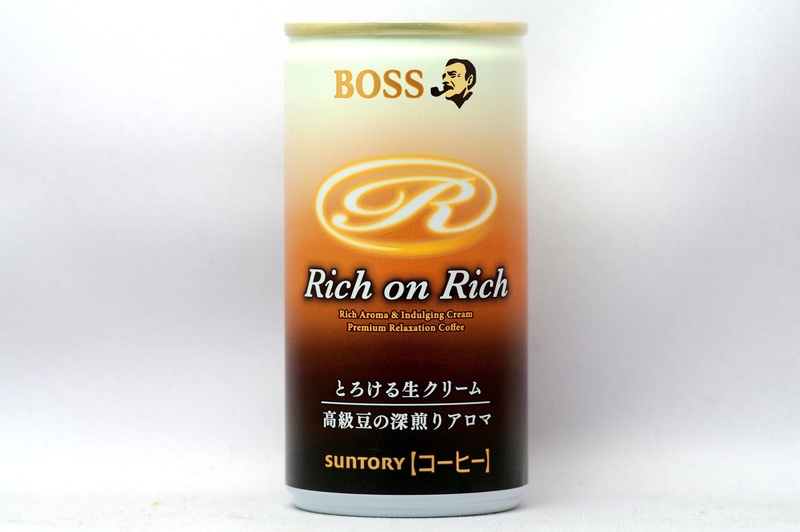 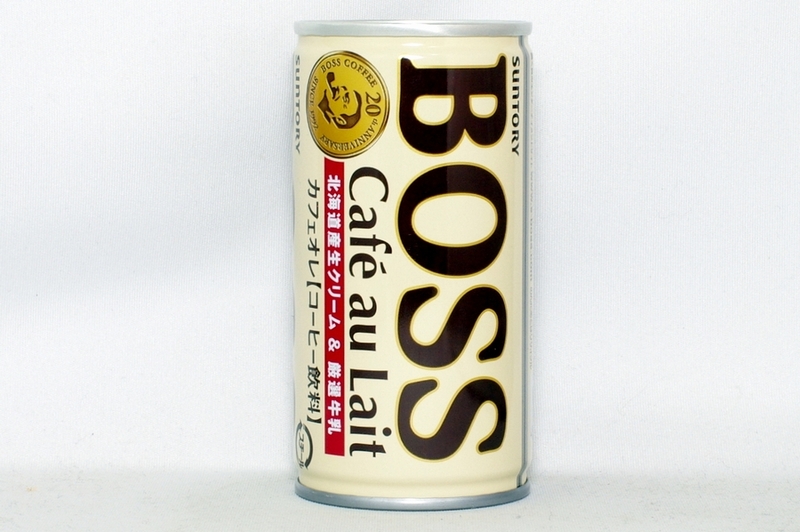 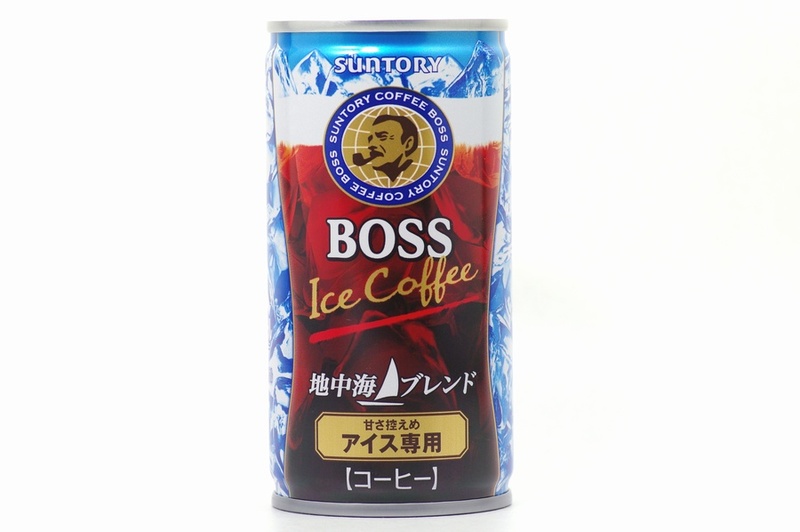 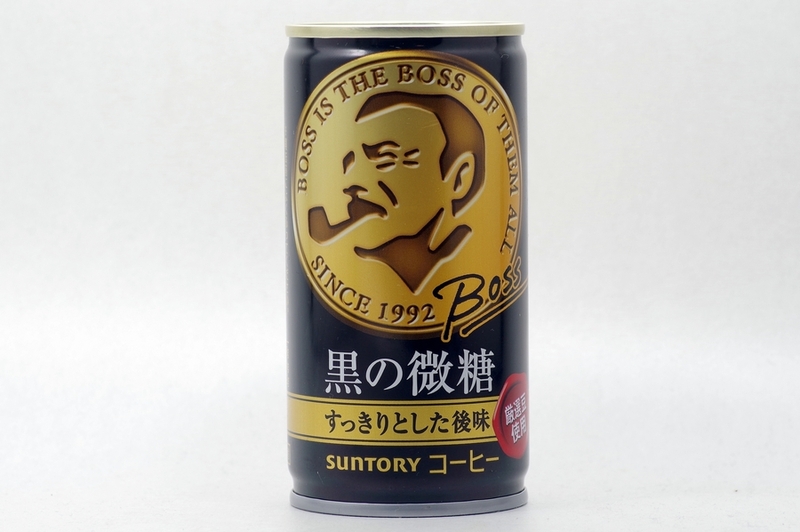 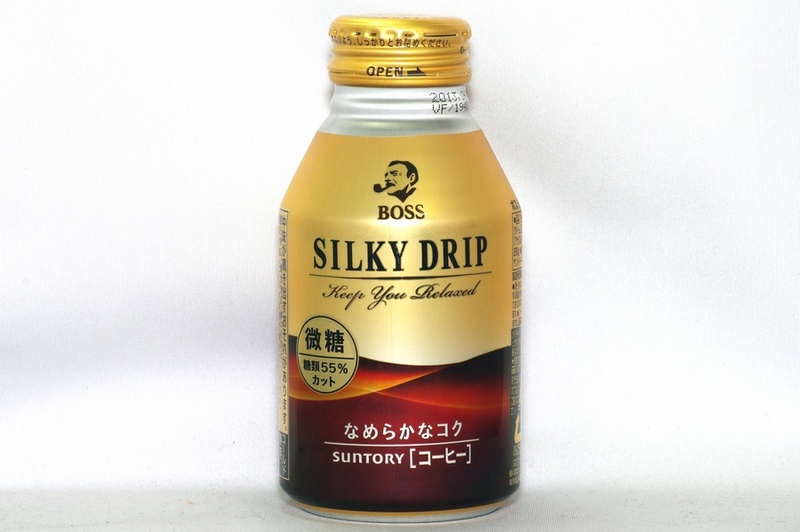 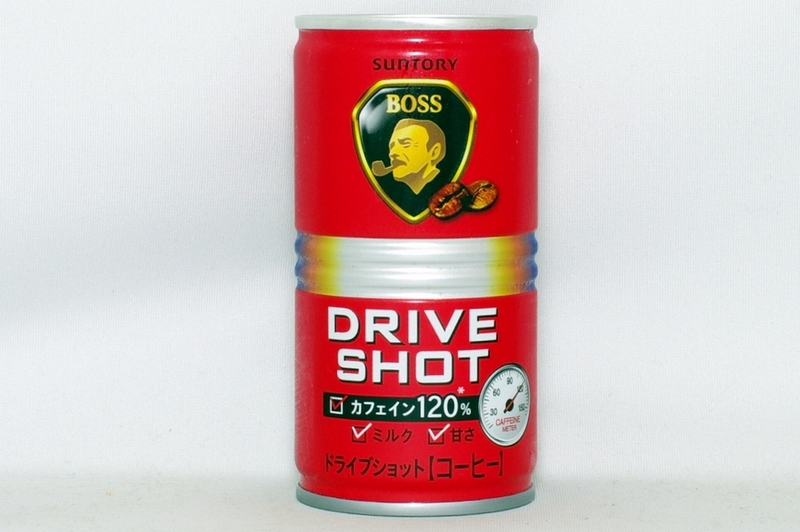 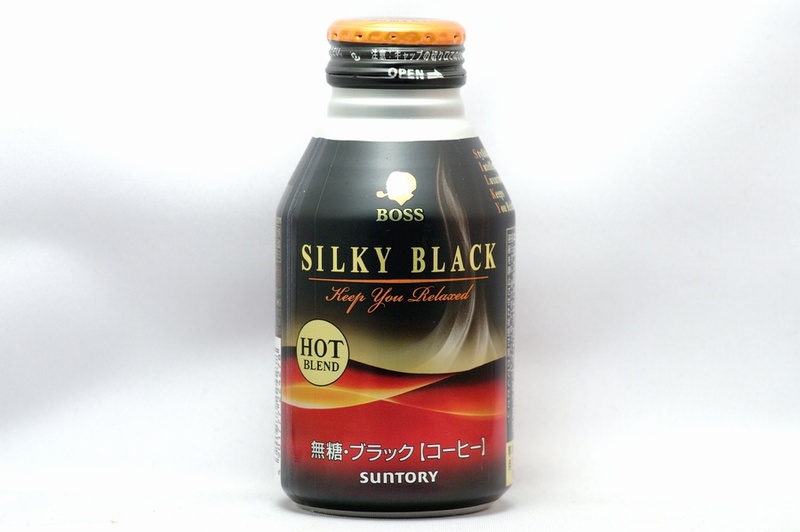 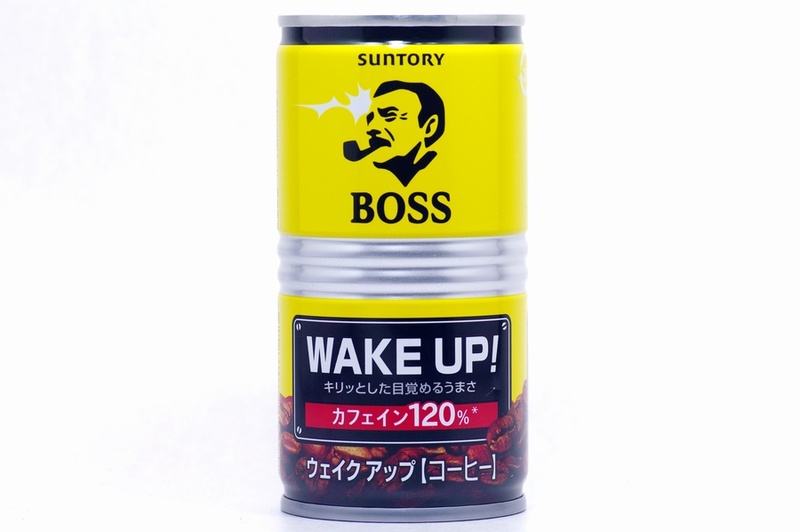 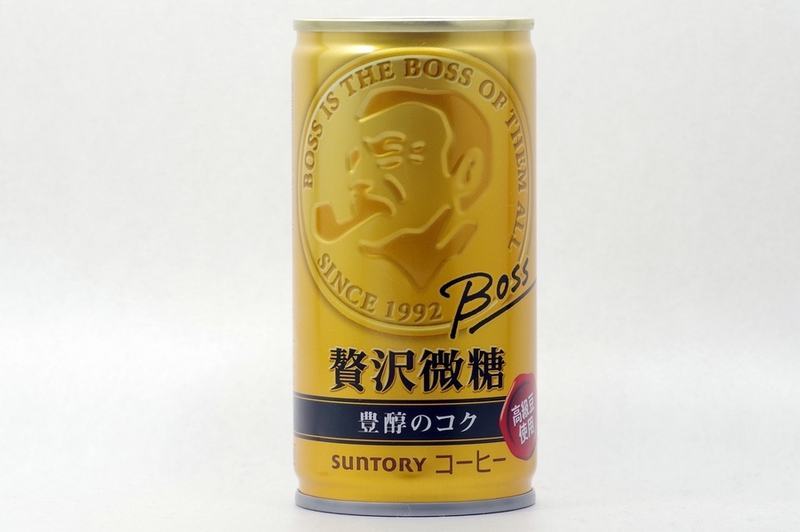 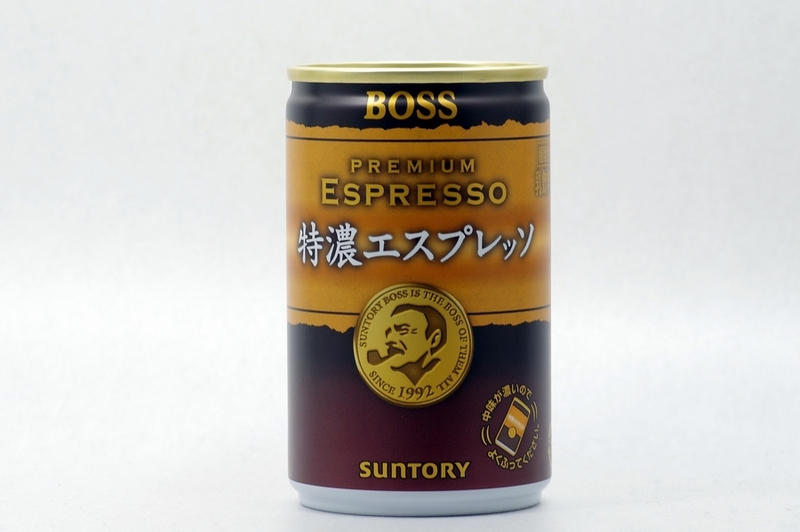 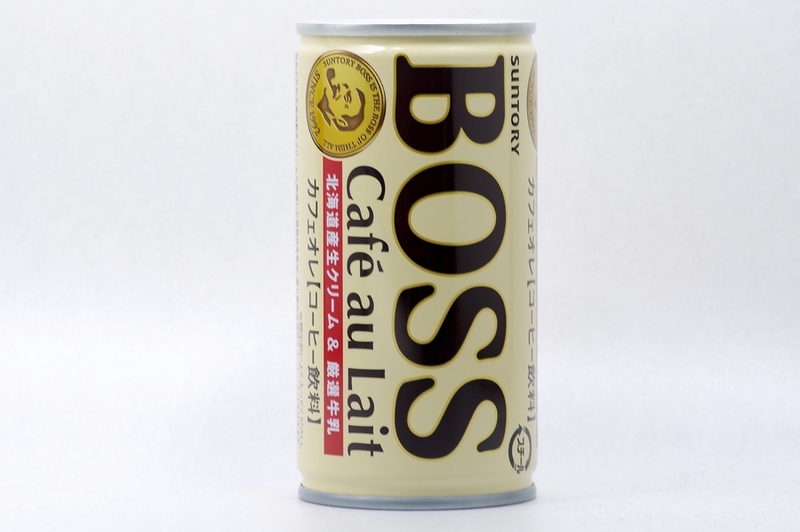 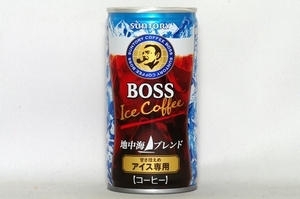 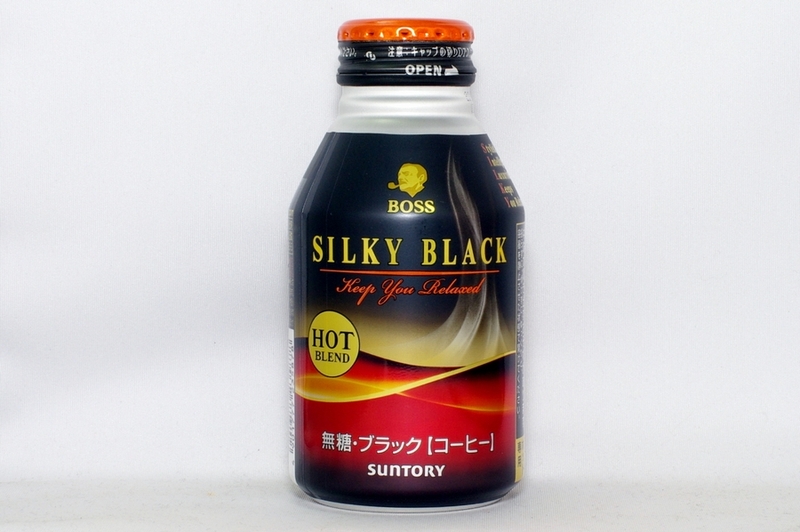 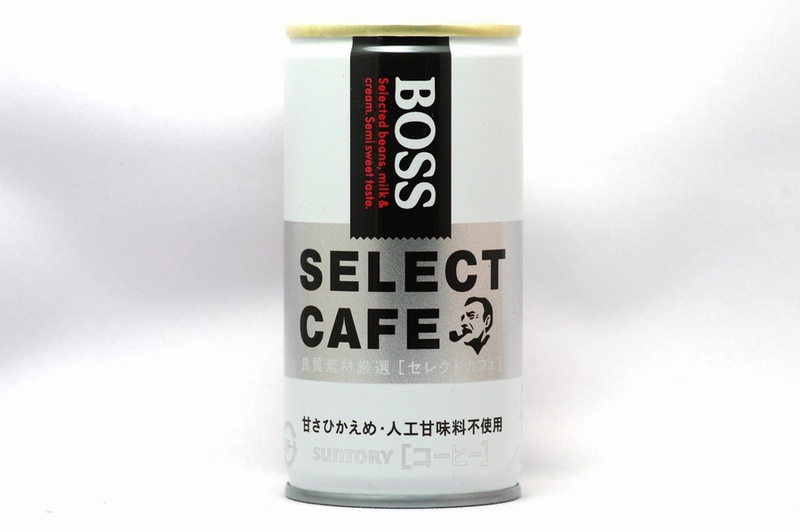 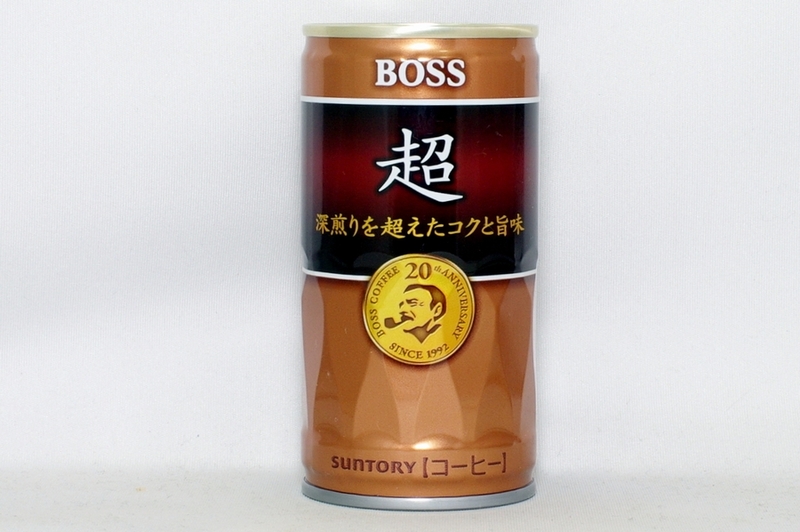 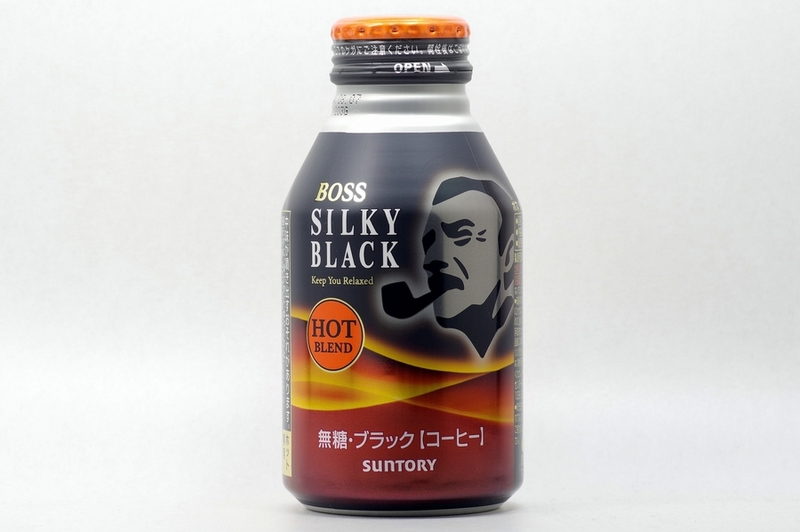 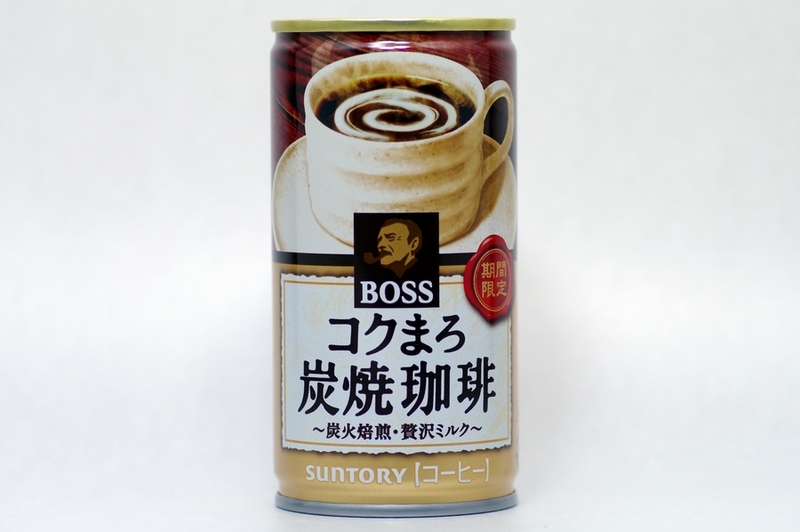 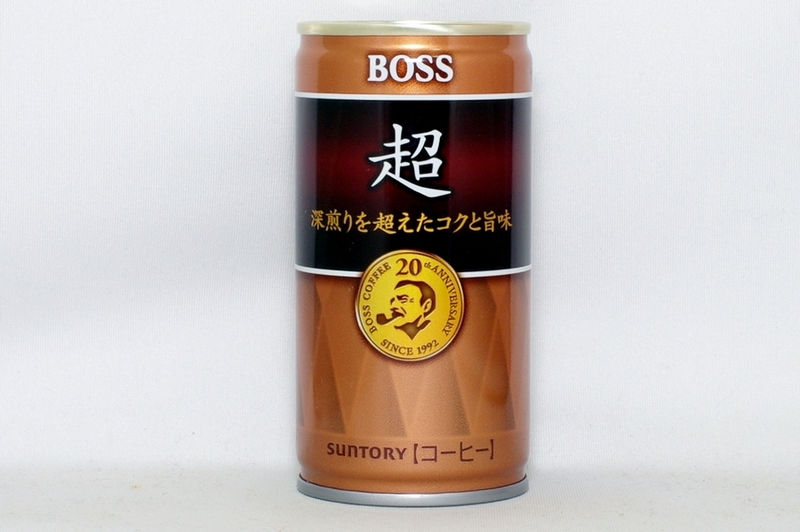 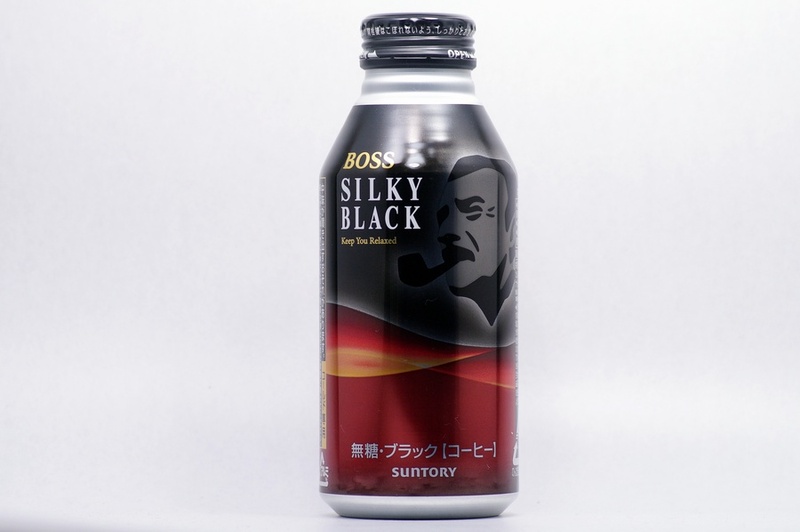 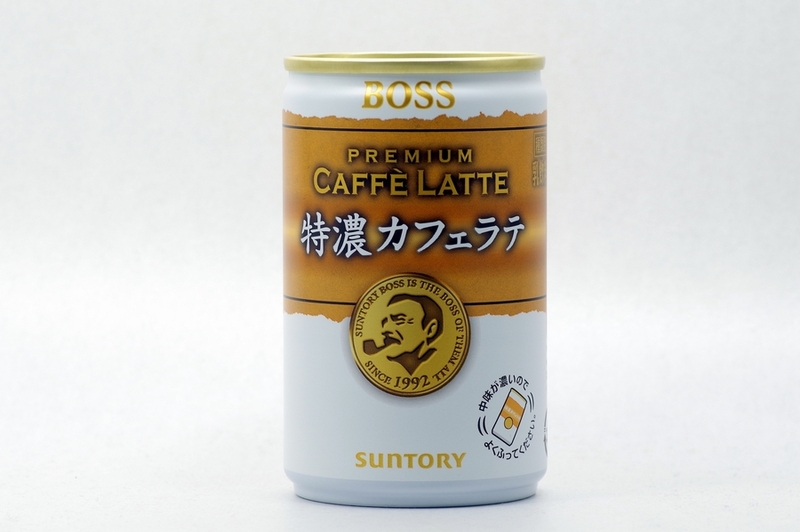 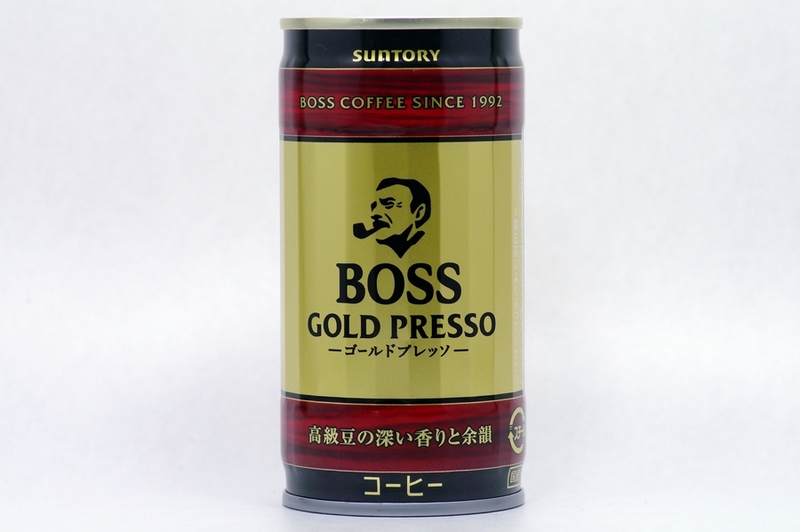 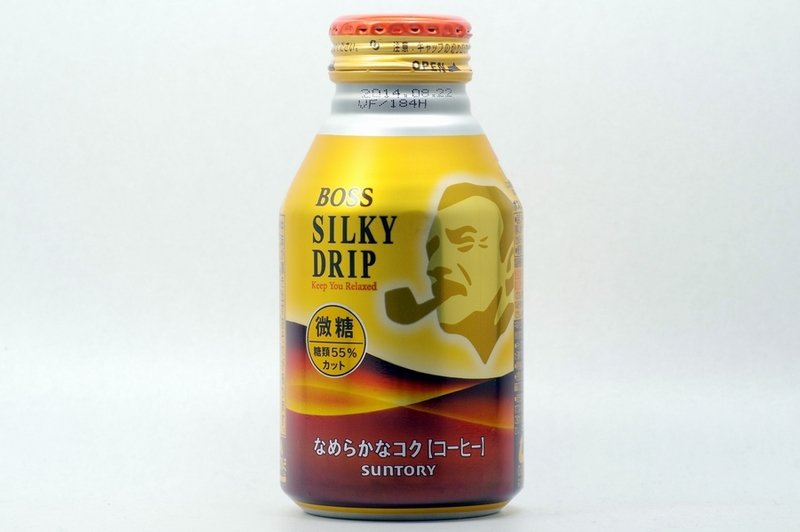 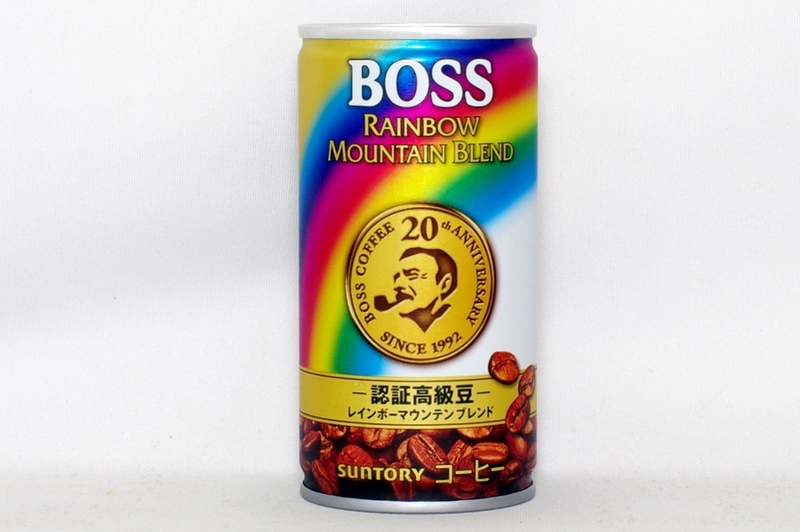 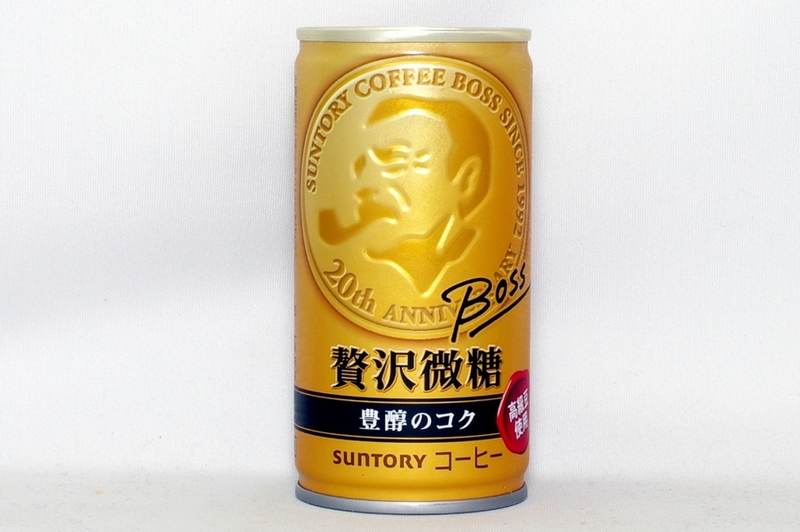 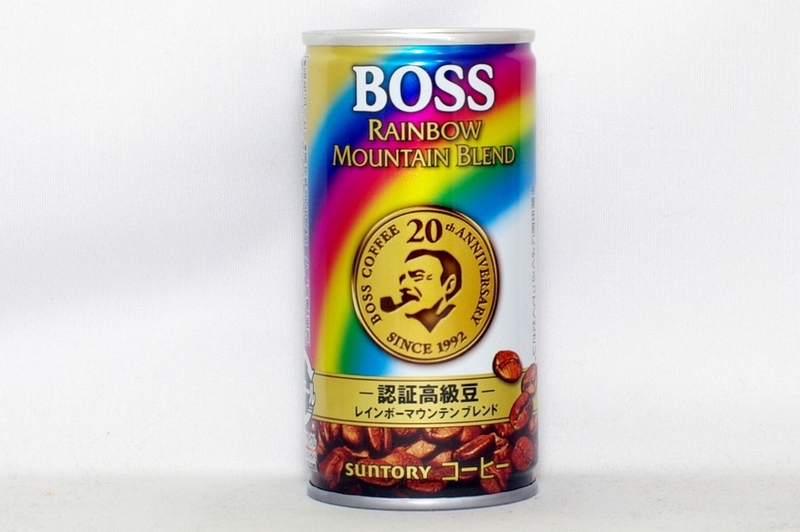 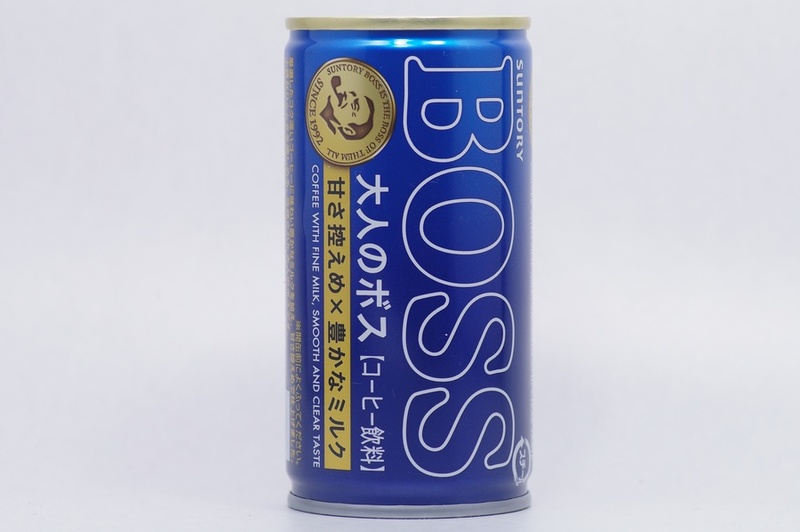 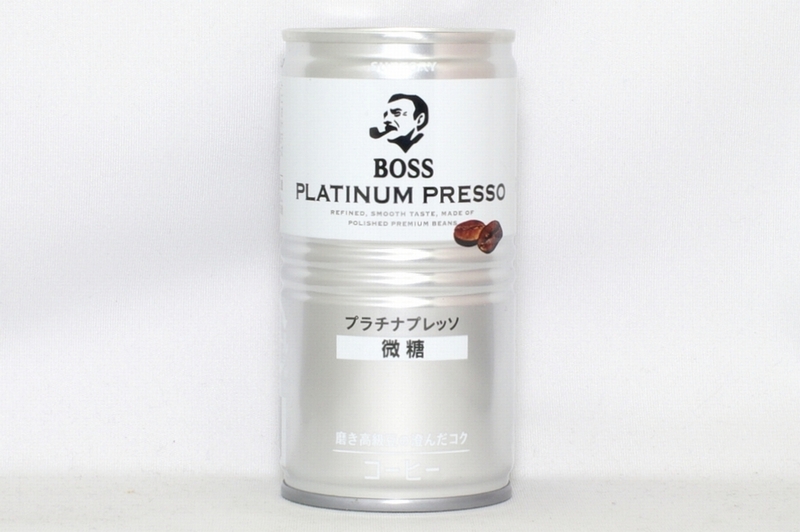 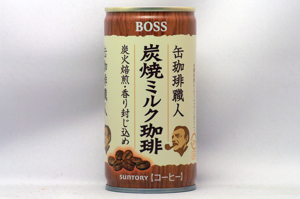 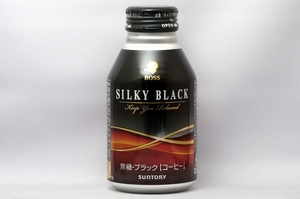 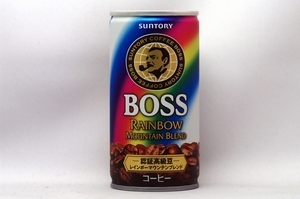 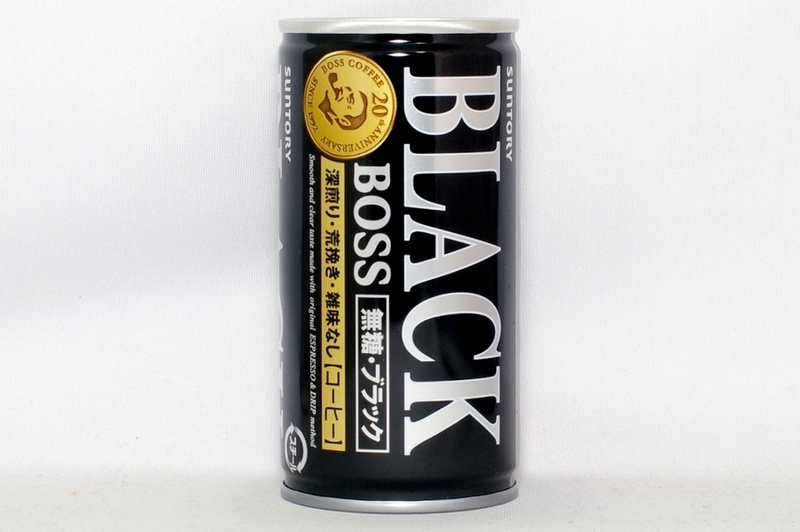 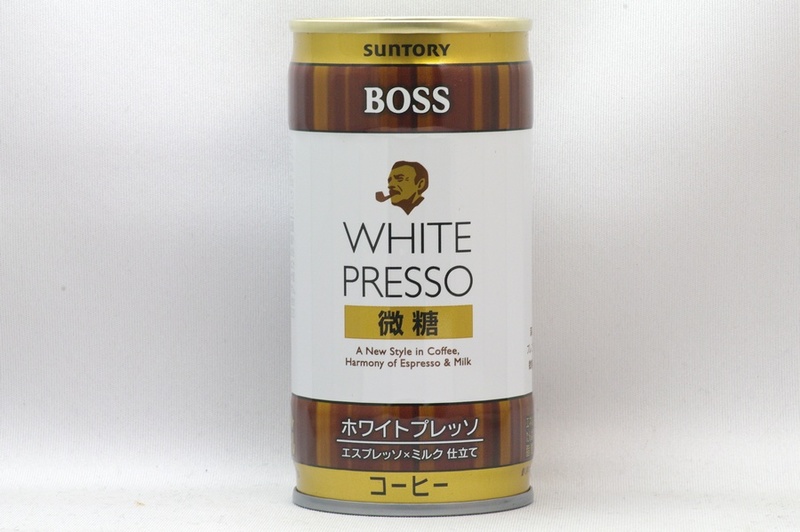 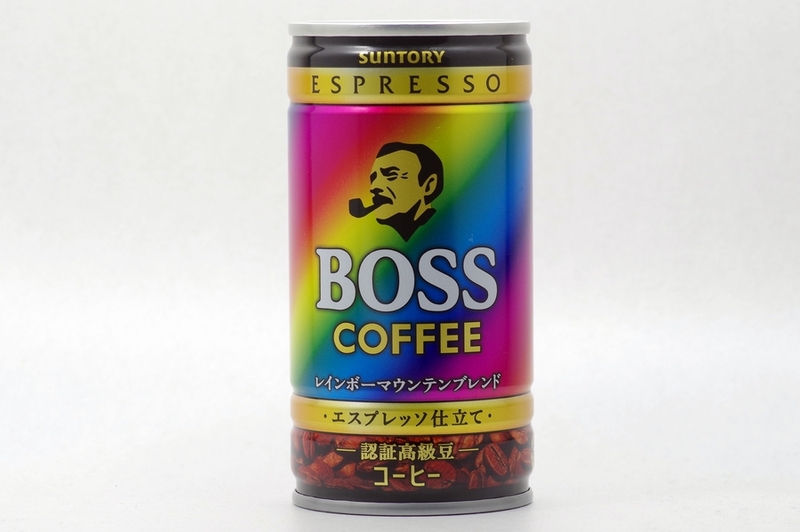 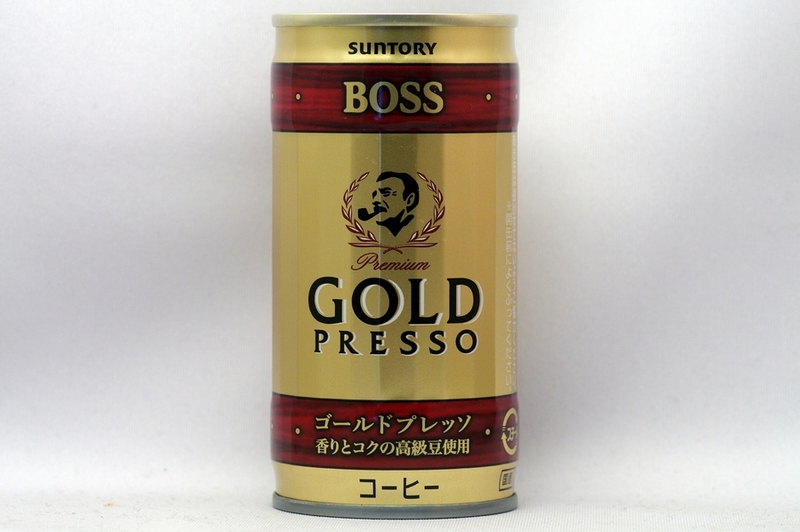 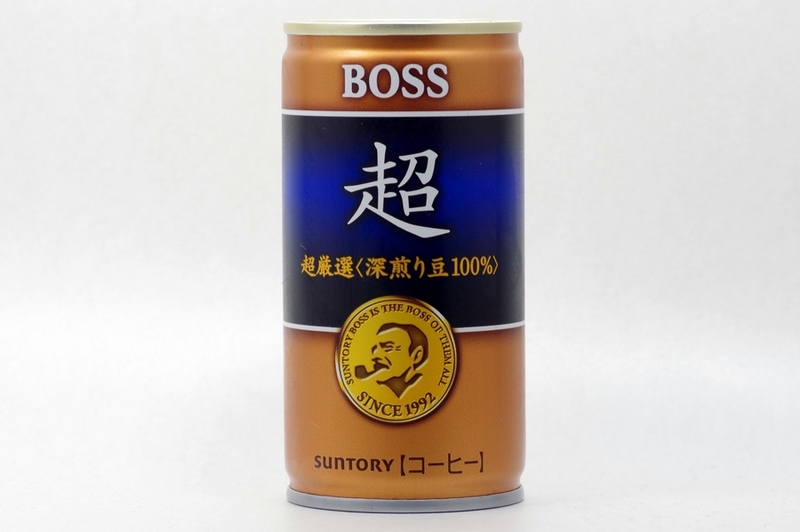 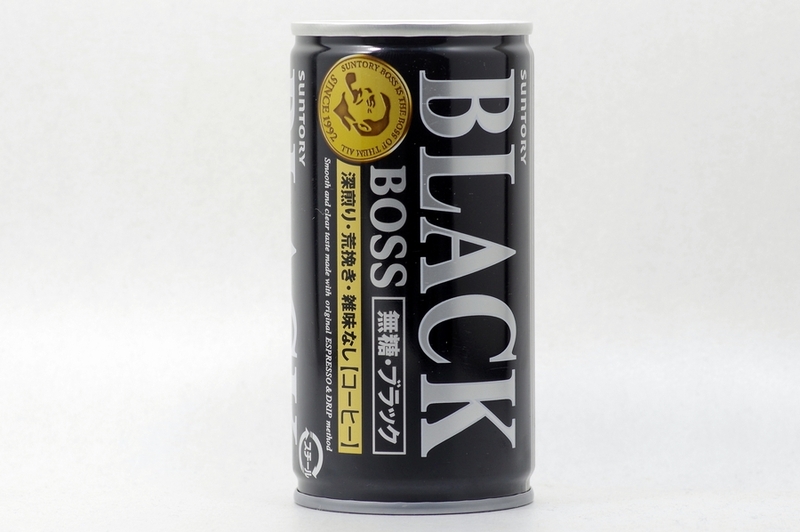 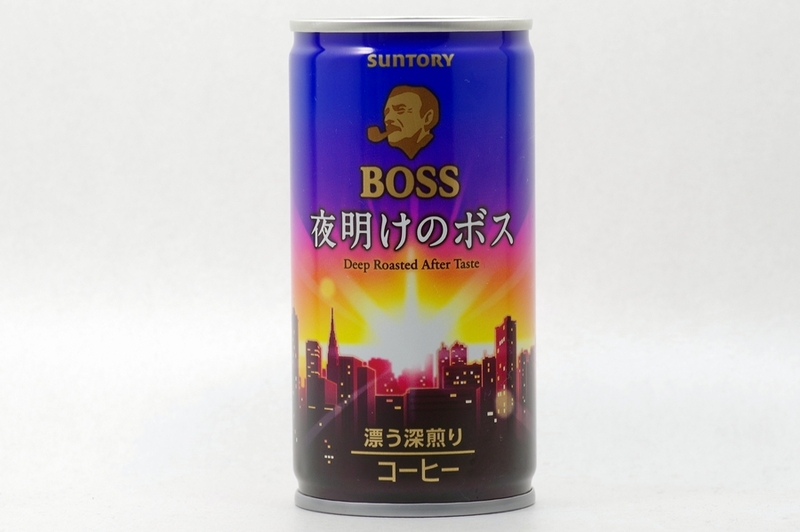 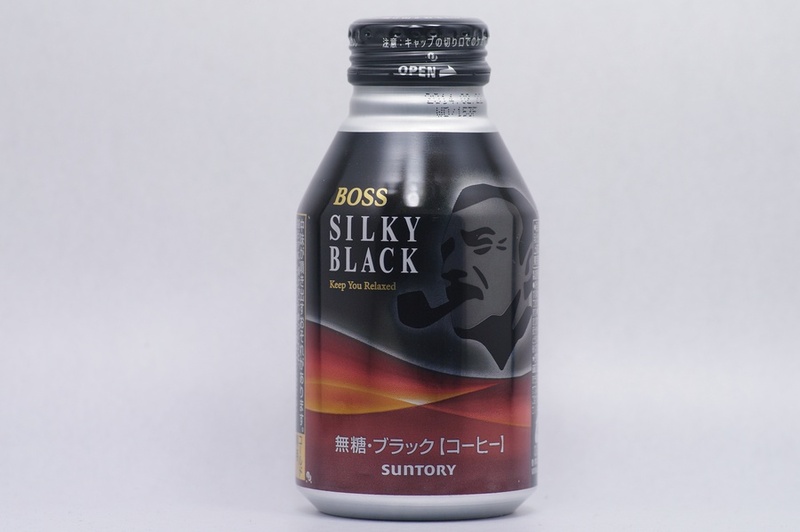 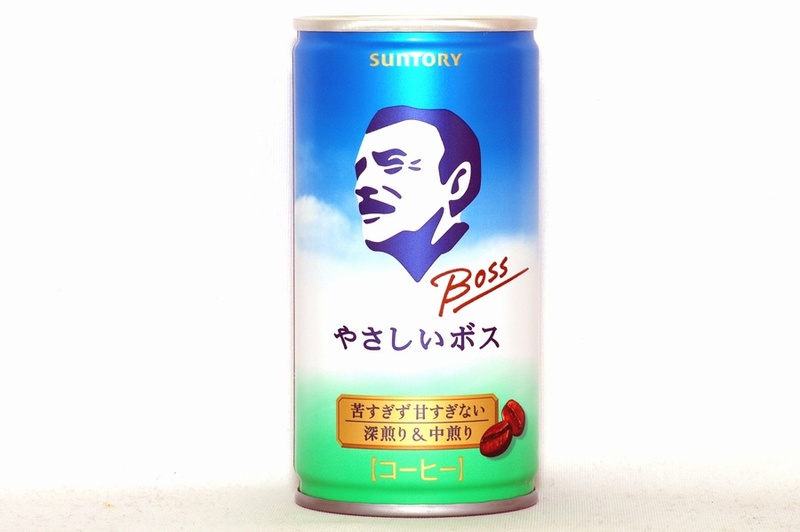 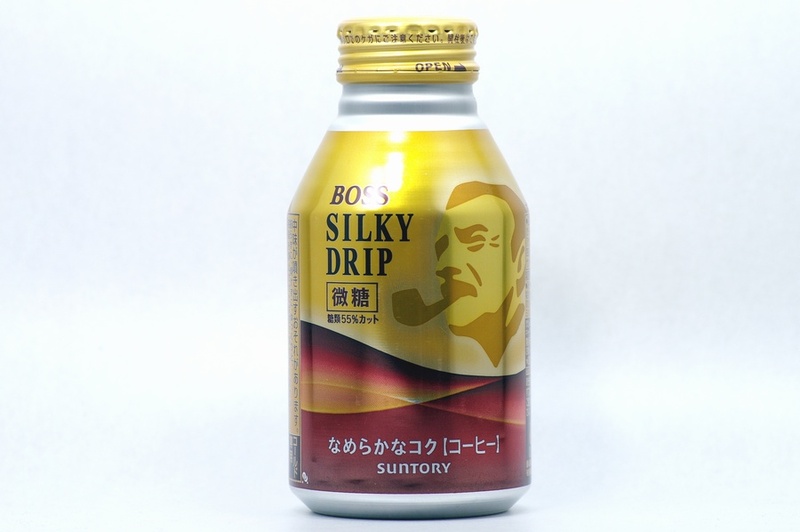 HAVING A MODERATE SWEETNESS AND A TEMPTING MILKY FLAVOR, THIS IS BOSS'S FIRST CANNED COFFEE THAT IS ZERO SUGAR / FAT / CALORIES. 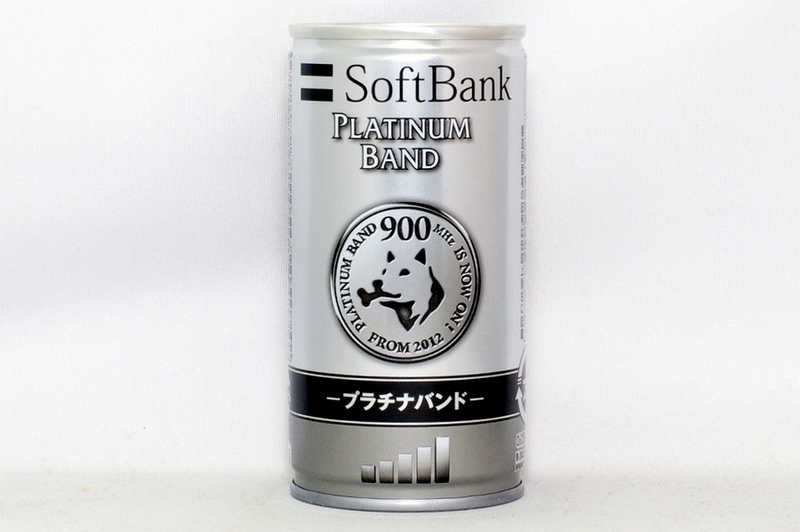 PLATINUM BAND 900MHz IS NOW ON! 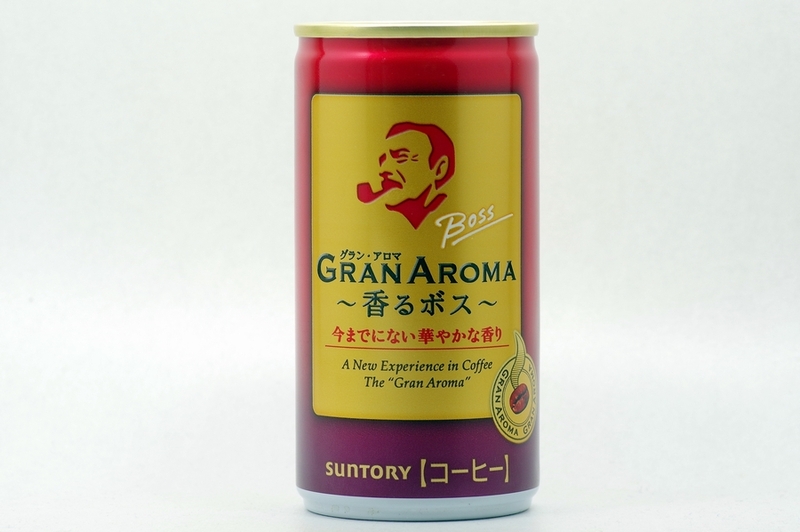 A New Experience in Coffee The "Gran Aroma"